Some people live on the edge, ready to lash out at the next person to wrong them. 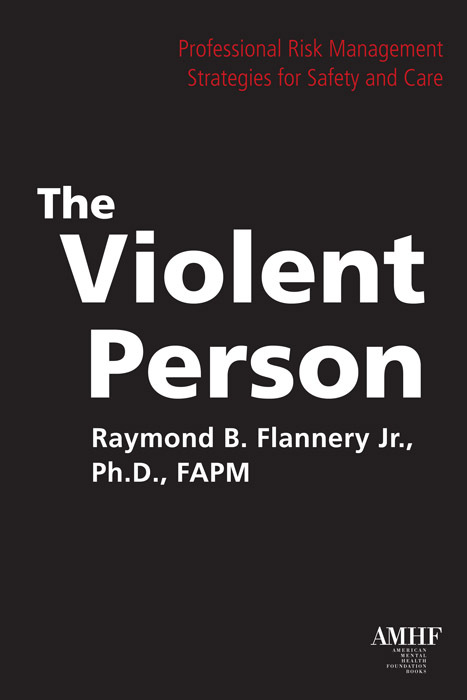 The Violent Person: Professional Risk Management Strategies for Safety and Care is a guide to facing off with these individuals in professional situations, especially in regards to those in the health care professions. Offered in plain, understandable language, Raymond B. Flannery gives readers advice for facing these stressful situations that come out of nowhere. The Violent Person is a recommended read for those who want to be prepared when some people get pushed too far.